High winds are usually associated with storms but there are times that the passing of a storm may cause for a windy day. It is important to know what to do and what not to do before, during, and after a wind event. Severe wind storms are dangerous and difficult to predict with some gusts coming with little or no warning, but if you follow a few simple safety tips you can greatly reduce the amount of damage a wind storm can cause. Gusting winds can bring down trees, power lines and signs and turn unsecured objects into dangerous projectiles. Keep up-to-date on weather activity in your area is to monitor a battery powered (in case of power loss) . 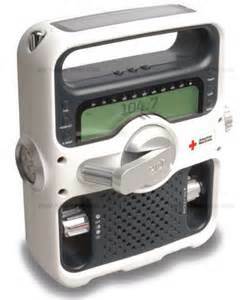 These radios continually broadcast weather information pertaining to your specific area. If a NOAA Weather Radio is not available the weather can also easily be monitored through television, radio, or even cell phones. If there are thunderstorm warnings or if the sky looks ominous it is important to immediately check the weather. Responding quickly to warnings is the most important step in keeping people and property safe. Remove any dead trees or overhanging branches near structures. Secure any loose roofing, but be safe and have a qualified roofer do the work. 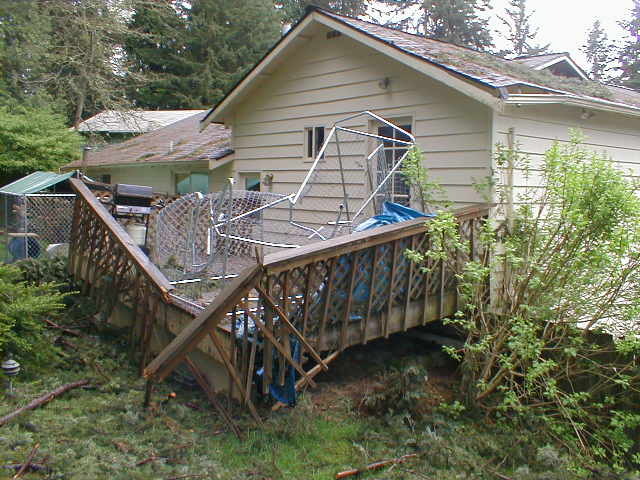 Some objects will simply be too big to safely bring indoors in the event of high winds, but even if they are too large to bring in they can still be affected by wind. Other objects to consider include signs, tables, chairs, large umbrellas, play structures, bicycles, motorcycles, watercraft, garbage cans, and much more. There are many ways to safely secure these objects including weights, ropes, chains, and stakes. If you smell gas or suspect a leak, turn off the main gas valve, open all windows, and leave the house immediately. Notify the gas company, the police or fire departments. Do not return to your house until you are told it is safe to do so.